I submitted a few pieces to Belle Armoire Jewelry because MaryAnn Carroll of Love My Art Jewelry said they would love my work. I never in a million years thought they would accept me. In fact when the email came through and Cynthia wrote “Congrats! I was thinking congrats for what?!? 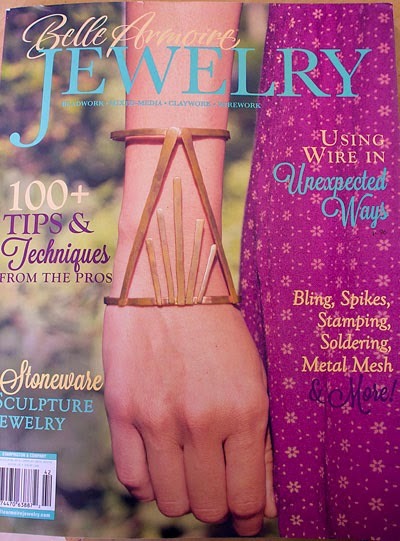 Wow, I love Belle Armoire Jewelry and to see my work on the pages is quite surreal. 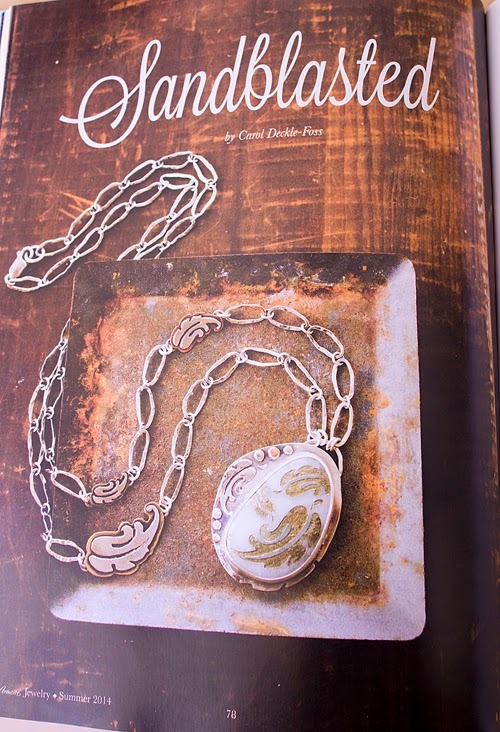 Then MaryAnn Carroll asked little ol’ me to be a contributor for Love My Art Jewelry! WHAT!!! The blog has the most talented and sweet group of ladies and I look forward to sharing my creative journey with the readers. Holy moly, this year is turning out to be simply amazing. 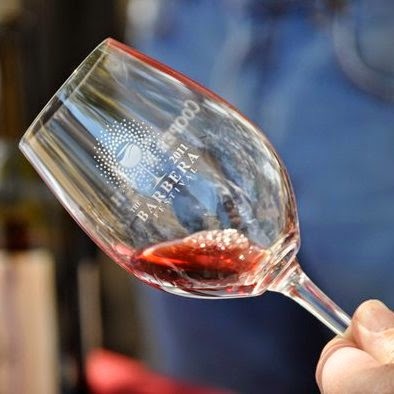 Also, I have been preparing for the Barbera Festival coming up on June 14th. This is a fun event with music, an endless supply of wine and happy customers. What more could a girl ask for? I recently listed new designs to my website and will no longer be selling on Etsy. I won’t mention the negatives about Etsy, but I will say I am completely happy with my decision. I look forward to focusing on my website and building a strong customer base. Hi, My name is Carol! I'm an Interior Designer turned jewelry artist who loves to create wearable sculptural pieces of art. When I'm not in the studio you can catch me spending time with my family, taking macro photographs of California wildflowers, searching for rare coins, or hunting for hidden treasure with my metal detector.